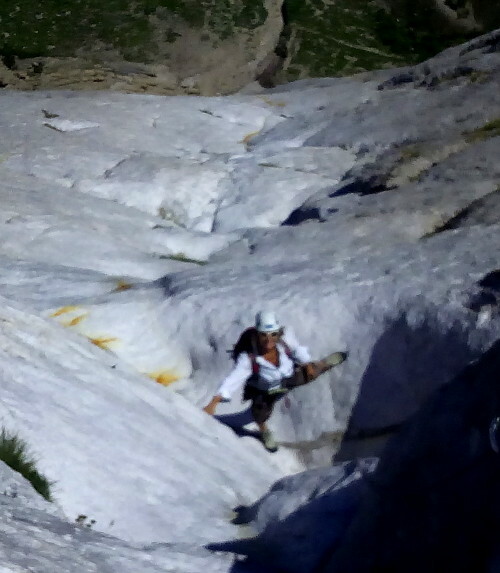 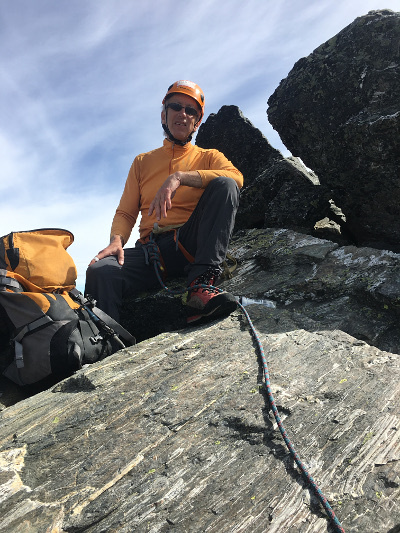 In the middle of the July/August Swiss climbing season , Grant and Gary spent a week in the Swiss Alps working on developing Grants intermediate and advanced climbing techniques/skills for smooth, efficient ascent and descent of big peaks. 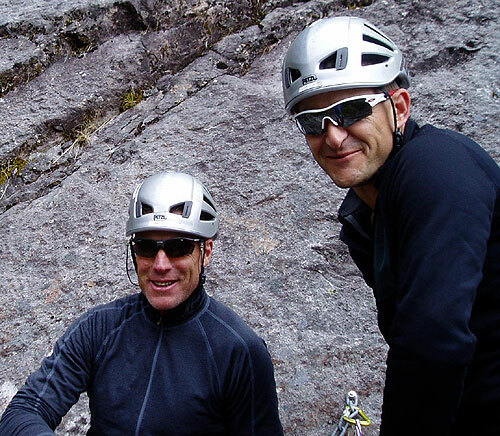 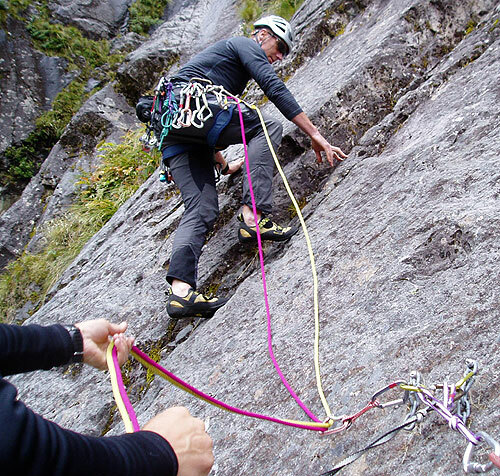 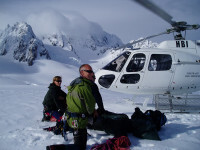 Multipitch rock climbing on the granite slabs near Homer Tunnel in the Fiordland, Darren mountains was the start of this summers specialised Police SAR squad training. 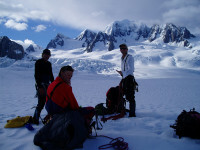 Stunning location and excellent rock and even the Keas behaved themselves and did not destroy our packs. 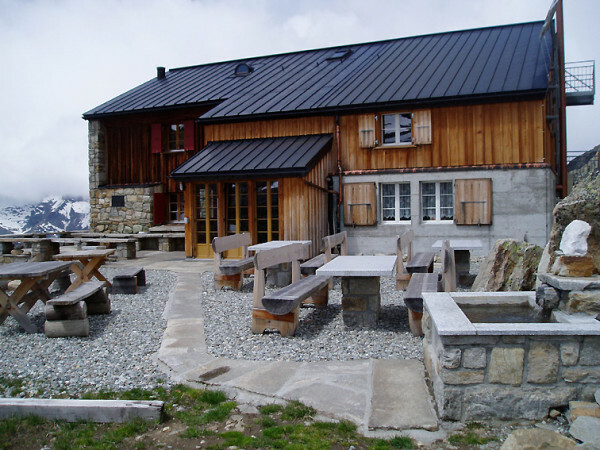 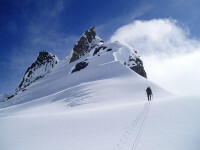 The plan to do a traverse of Mt Macpherson over to Mt Talbot was thwarted by the Fiordland jungle mist, so after a slightly soggy ascent and descent to homer saddle, the continuation of specialised training was on the way back to Wanaka, with a climbing stop off at Kingston. 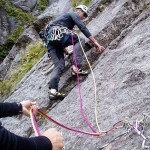 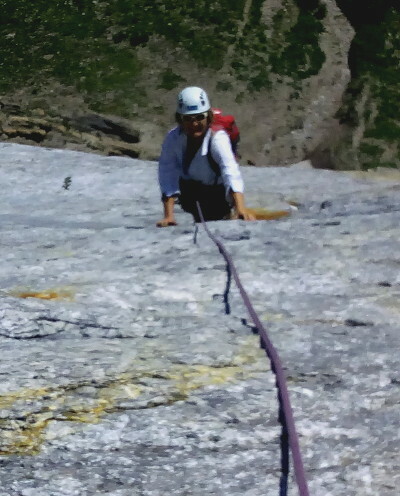 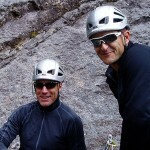 Superb multipitch climbing with excellent lake views before a Queenstown burger. 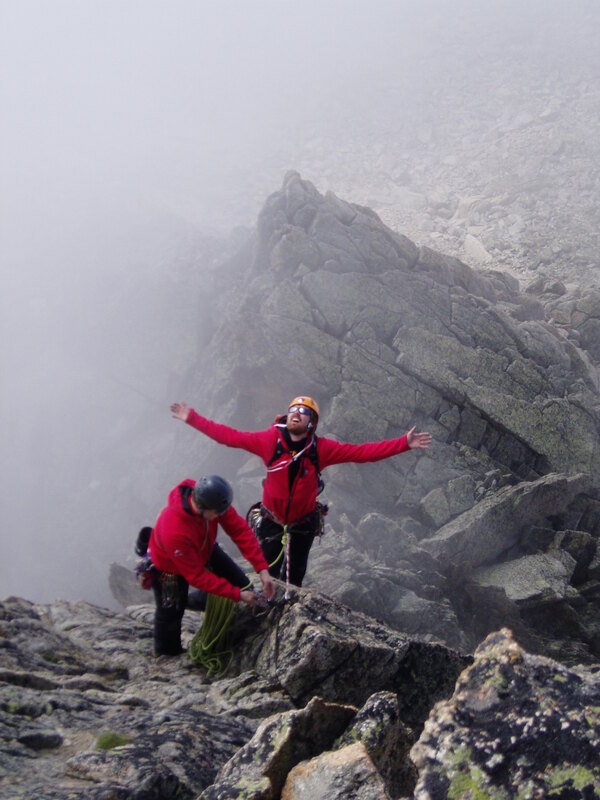 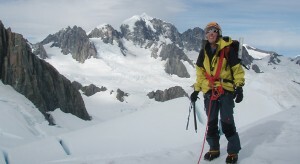 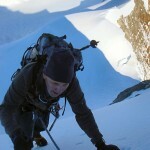 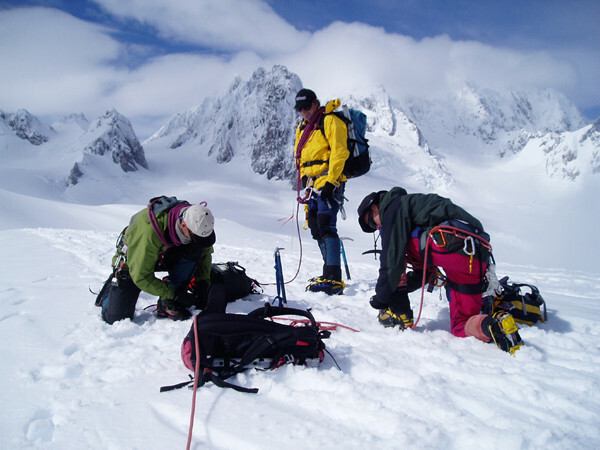 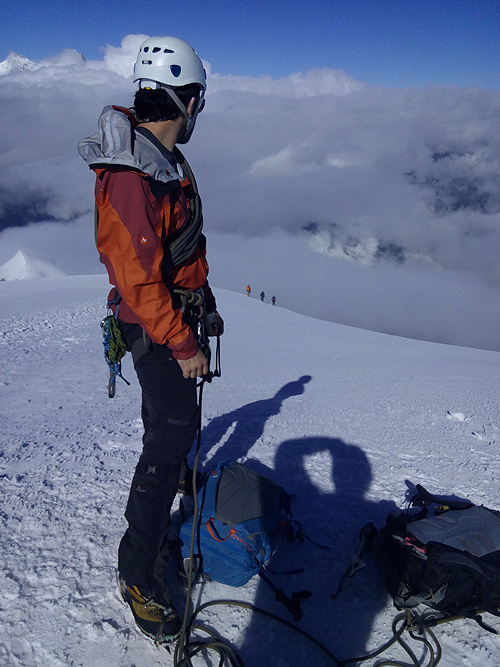 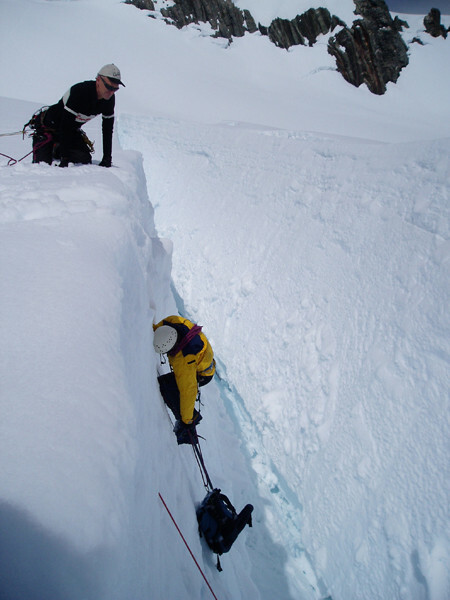 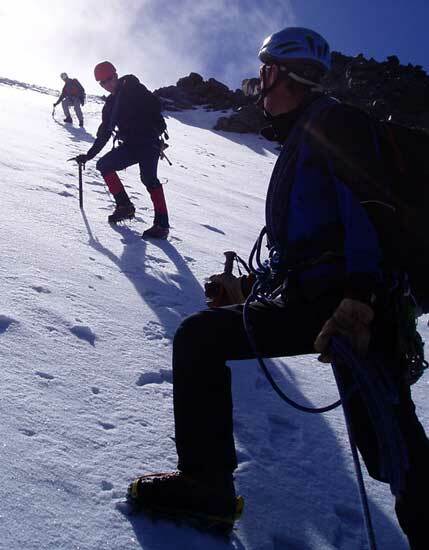 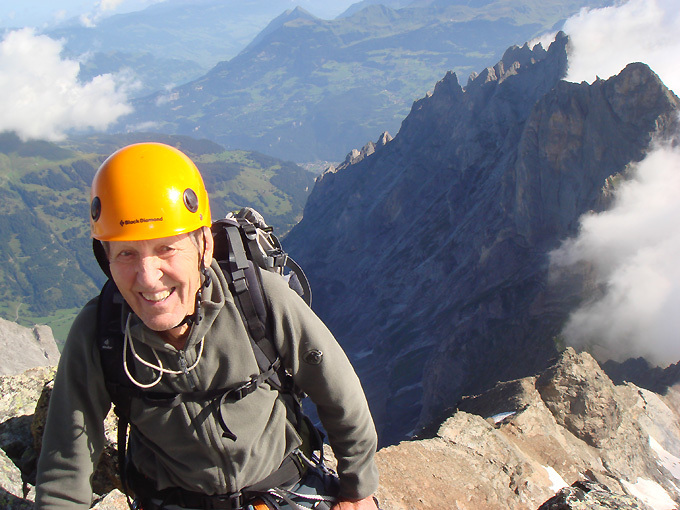 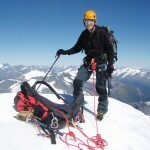 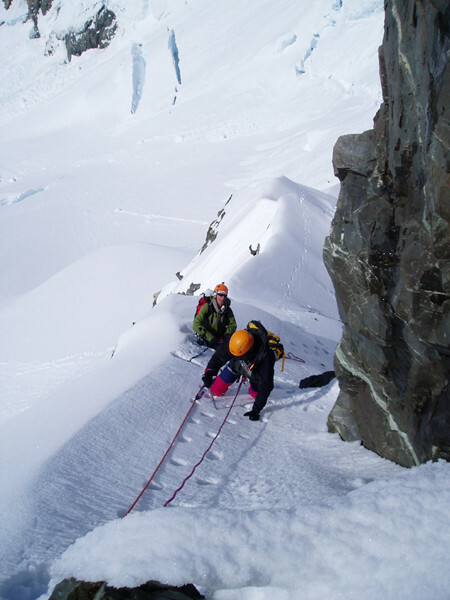 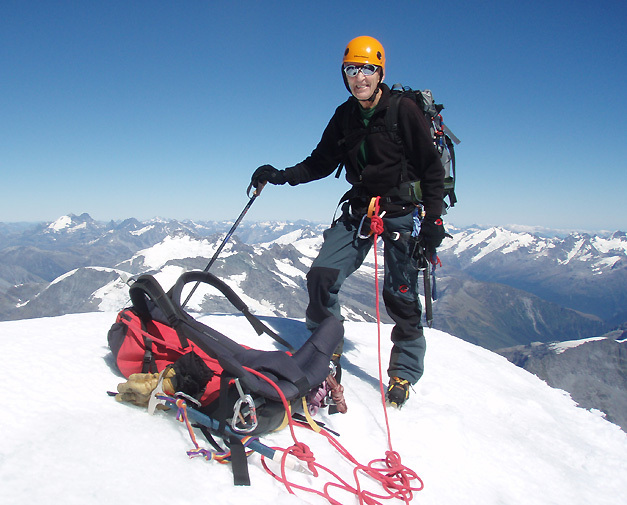 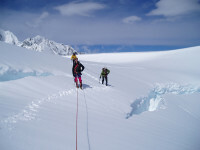 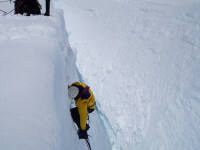 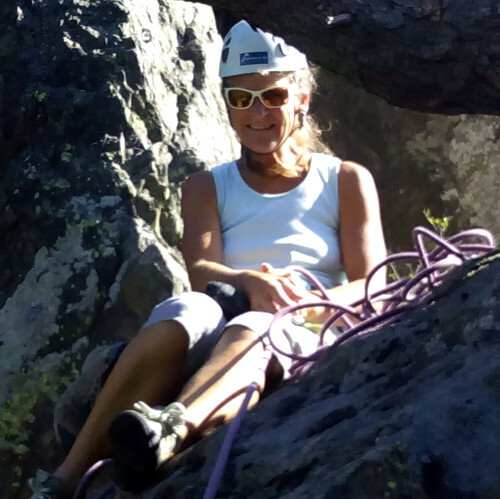 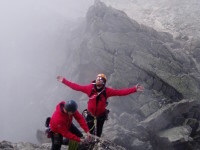 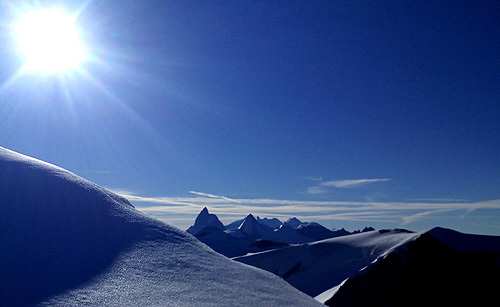 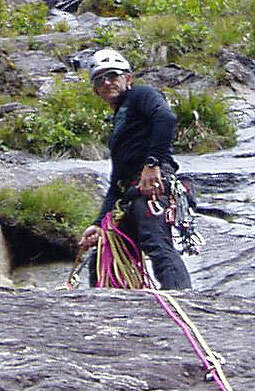 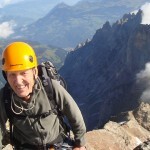 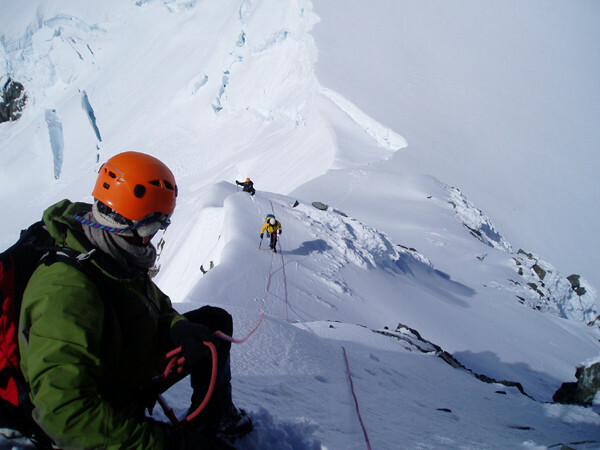 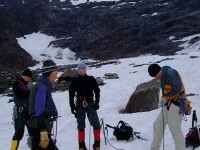 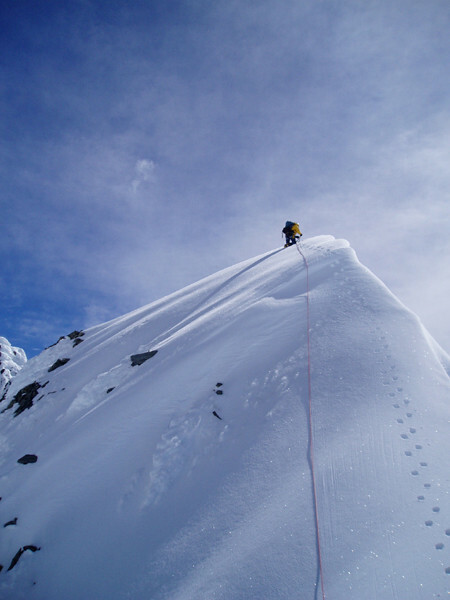 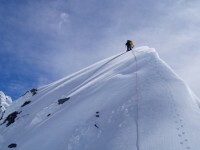 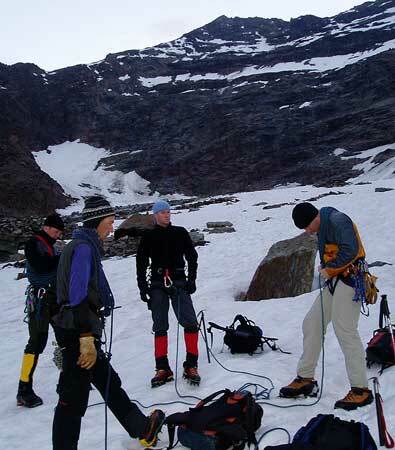 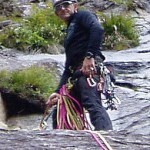 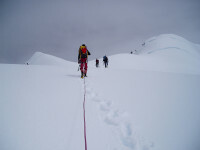 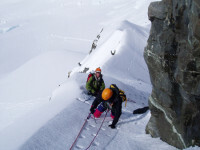 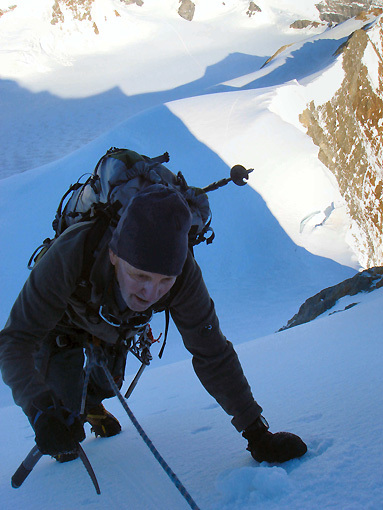 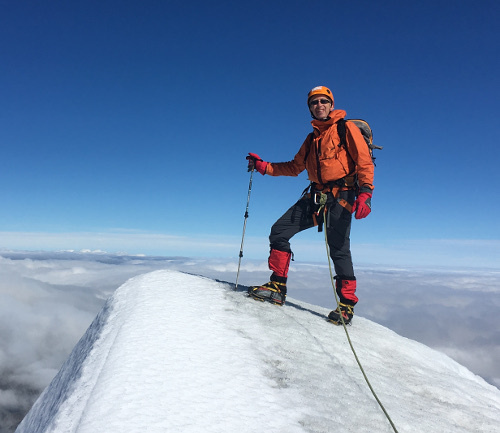 Next climbing instruction installment will be in March …..what will we get up to then?…..